(6:59) Painter on a Scaffold - Don't Fall Off! (2:49) Which Direction will the Wheel Accelerate? (2:59) Triple the Mass in a Mass-Spring System. How does Period Change? The Billy Bobby and Bo Line. 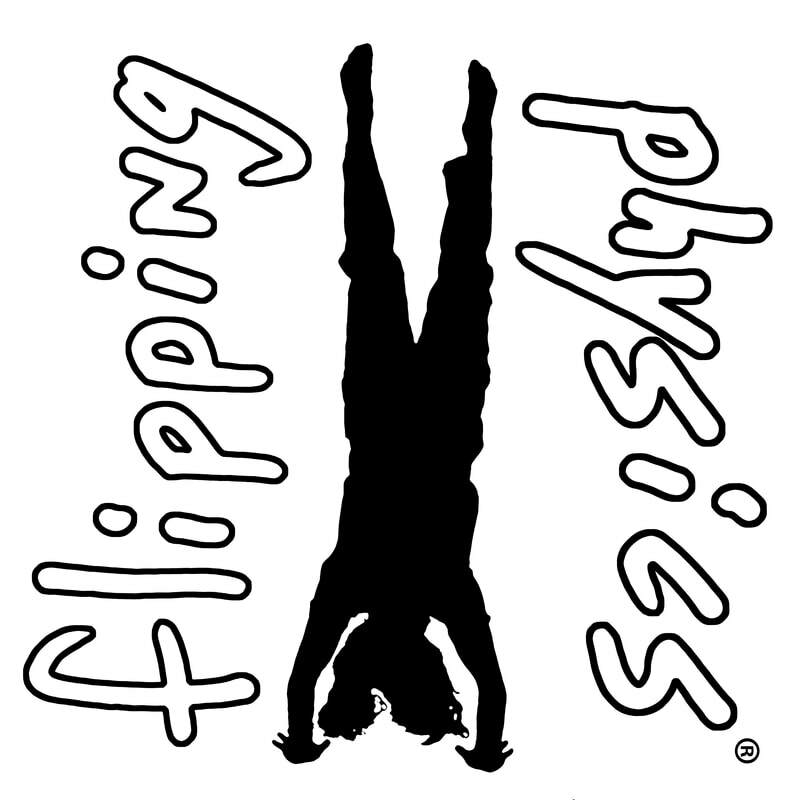 I am carefully crafting videos in the Flipping Physics format. It will take time. Matt Blackman @ The Universe and More has a great simulation showing the superposition of waves. Check it out!